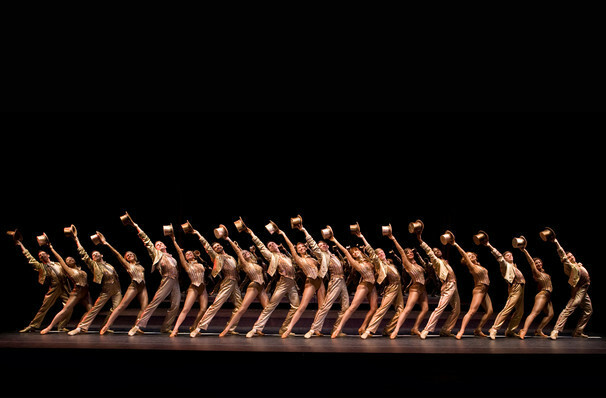 A Chorus Line shines a light on the ensemble; the fear, struggle and emotion that is behind every anonymous face in the crowd. Through a mixture of dramatic performance and a confessional score, Marvin Hamlisch and Edward Kleban's landmark musical follows 17 hopeful dancers as they audition for a new Broadway show, some looking for their big break, just a job, or some on their very last chance. The soulful and revealing score includes "What I Did for Love," "The Music and the Mirror," "At the Ballet" and "Dance Ten, Looks Three. " Zach, the punishing director not only wants them to dance for the job of their lives, he also demands to know more about them. Asking each of them to talk about themselves, they starts by giving their names, age, hometown and reason for being a dancer, but reluctantly expand on this to share stories about about their families, friends, lovers, ambitions and careers. One by one, they come forward. Some are shy or reluctant, while others are more than happy to reveal their innermost thoughts. From funny to heartbreaking, these 17 dancers share with us the stories of their lives. They put themselves on the line to get a job on the line. And when they're done, so is the audition. And the final chorus line of 8 dancers is chosen. Suitable for ages 13 upwards - contains moderate language and adult themes. Sound good to you? Share this page on social media and let your friends know about A Chorus Line at Argenta Community Theater. 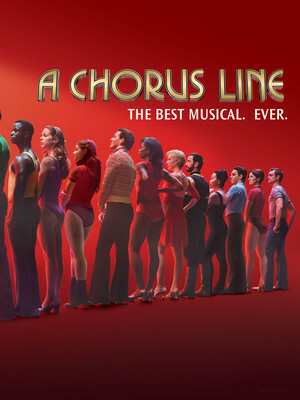 Please note: The term Argenta Community Theater and/or A Chorus Line as well as all associated graphics, logos, and/or other trademarks, tradenames or copyrights are the property of the Argenta Community Theater and/or A Chorus Line and are used herein for factual descriptive purposes only. We are in no way associated with or authorized by the Argenta Community Theater and/or A Chorus Line and neither that entity nor any of its affiliates have licensed or endorsed us to sell tickets, goods and or services in conjunction with their events.